100% satisfaction guarantee. If you are not satisfied with our service for any reason feel free to contact us. We will redeliver a new product. The choice is yours! Problems are rare, but when they occur ,Sendflowersphilippines is available 24 hours a day to help you. free shipping anywhere in philippines. 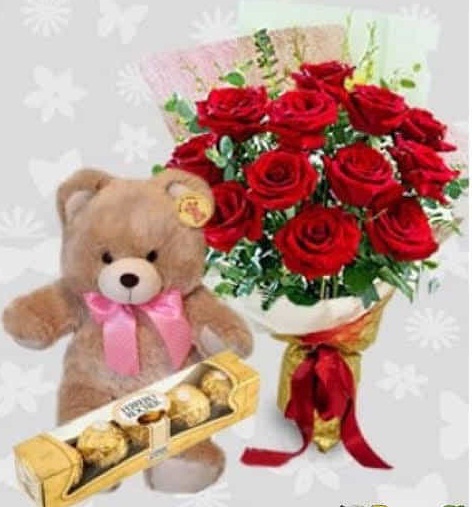 we deliver flowers ,fruit basket,gift basket ,chocolates and teddy bear all over the philippines. same day delivery available for metro manila . Copyright 2019 © SendFlowersPhilippines.com. All Rights Reserved.